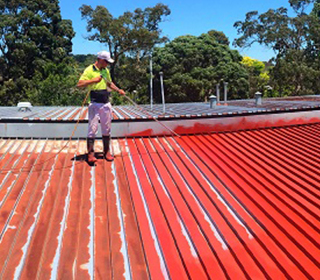 Phoenix Paints specialise in the development and manufacture of high-tech industrial coatings, sealers, and paint systems. Their environmentally friendly, water-based products are used extensively in the construction, mining, transportation, defence, engineering, and marine sectors. Their customers include: shires, city- and town councils, sports clubs, primary- and secondary schools, hospitals, fabricators, removalists, farmers, hotels and restaurants, boat charter companies, food processors, water- and electricity utilities, state prisons, and mining companies. A water-based, non-toxic and fire-retardant primer for heavy rust. METALFIX is a tough, fire-retardant primer designed for application directly over badly rusted surfaces. A top quality primer that prevents rust and works as an etch primer over non-rusted surfaces. METALFIX 1000 is a single pack water-based primer which is designed for application onto non-rusted surfaces, such as new or clean steelwork, new or weathered aluminium, new or weathered galvanised steel, plastic, timber, etc, to form a non-toxic film. 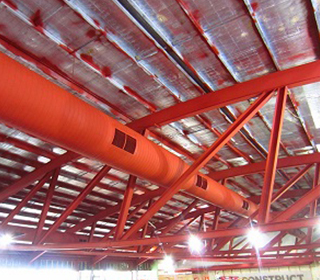 The coating is the "twin sister" to METALFIX, which is designed mainly for application over well-rusted steel. Use on decks or floors for a non-slip surface suitable for bare feet. Great for boat decks, shower and pool surrounds. 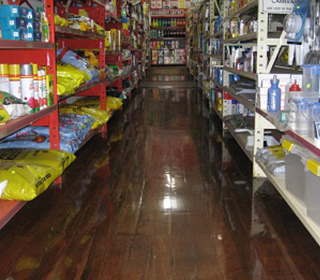 An epoxy which forms a clear wear, scratch and chemical resistant coating suitable for floors and many other surfaces. 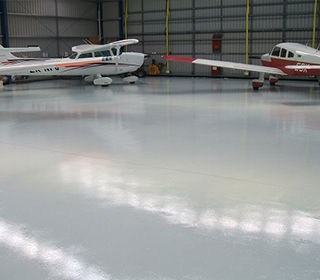 Durable epoxy coating system. 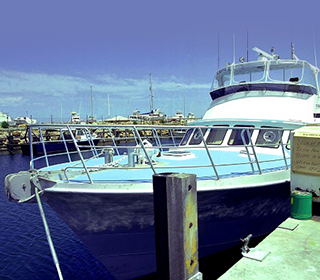 Maxicoat is a two Pack Water-Dispersed Top Coat which not only exhibits the physical and chemical strengths of epoxy, but has the safety and convenience of water as the solvent. 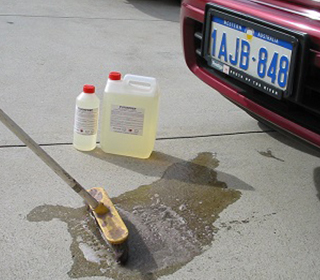 FLOORPREP is a Water-Based cleaning preparation which assists in removing oil, grease and other stains from concrete surfaces and areas such as driveways, patios, garage floors and other inert substrates. It is also a useful pre-treatment for cleaning many other surfaces such as steel, rusty metal, aluminium, etc., prior to painting.